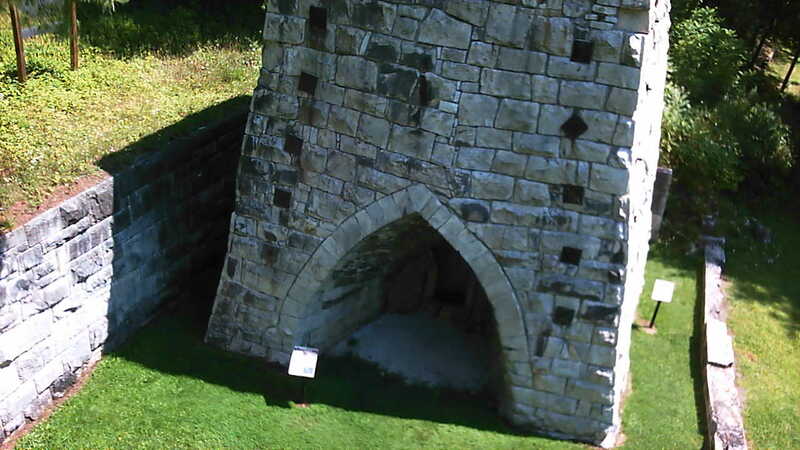 There was a lime kiln near Beckley Furnace — up next to present-day route 44 — that we know of. There may have been others as well. There is an excellent restoration of a lime kiln in Sharon Valley, near where the Sharon Iron Company had its blast furnace, that is worth a visit. Does this help?